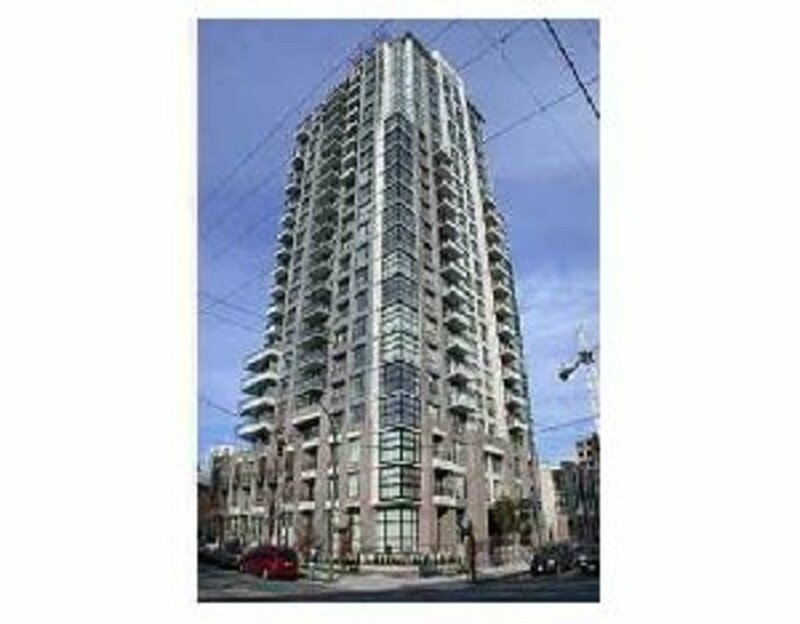 1280 Richards - 19th Floor The Grace, Vancouver - SOLD | Matt Pozer - Oakwyn Realty Ltd.
Just sold the 19th floor at The Grace. Vancouverâ€™s premiere downtown property. West and East facing decks to enjoy sun up to sundown. With offset elevators the floorplan allows for unprecedented open concept in the living, dining room and kitchen.